In short, the perfect reproduction! For devotees of the classic Mauser action and new shooters looking for a simple, strong rifle the short-action M85 "Mini Mauser" is as fun to admire as it is to shoot. 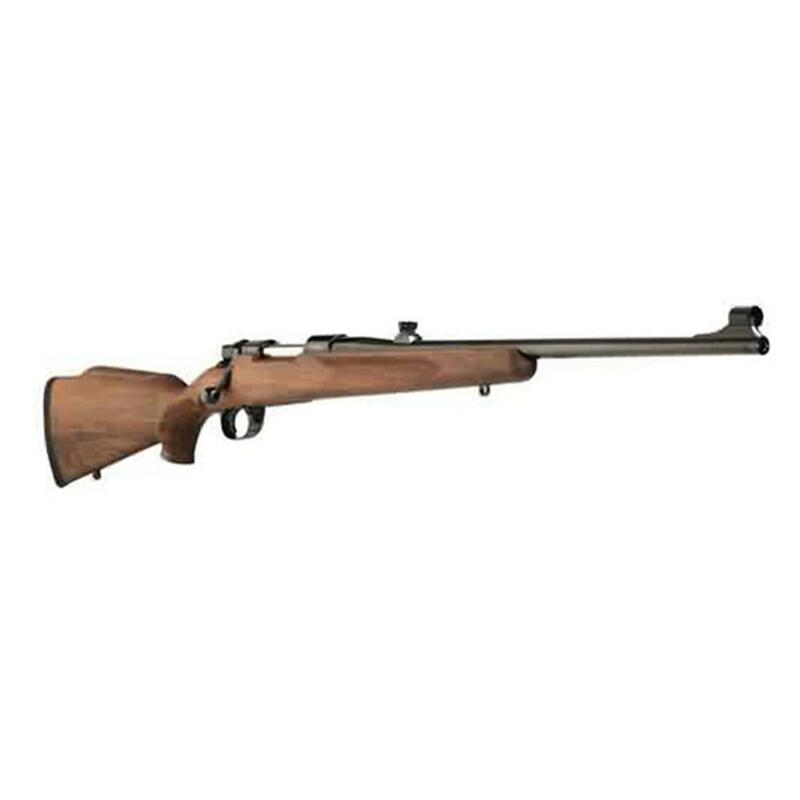 It features a beautiful oiled European walnut stock, adjustable sights, a modernized thumb-actuated safety, and is drilled and tapped for scope mounts. The M85 was built using cold forged chrome vanadium steel for years of reliability and accuracy.